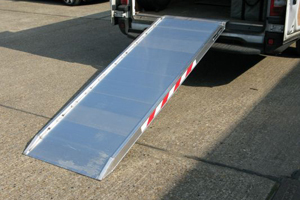 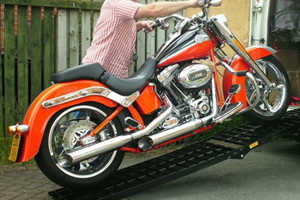 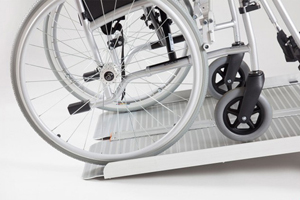 Our range of truck ramps is the strongest and heaviest in the TRP range. 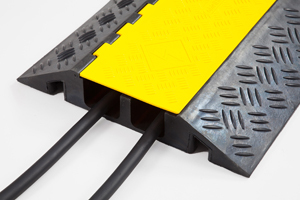 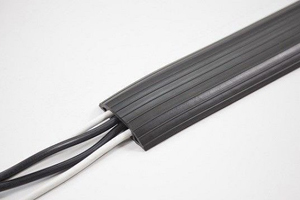 The thickness of the base profile of the TRP series ranges from 150 to 230 mm. 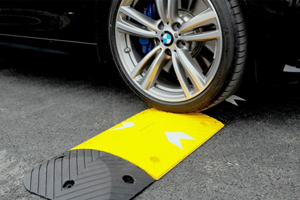 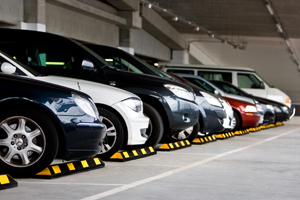 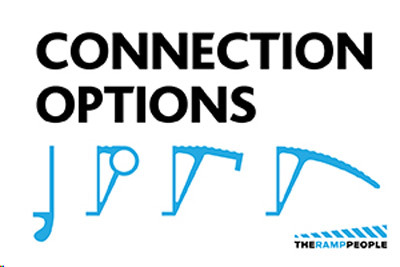 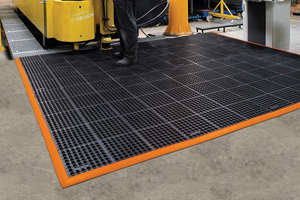 So you can make the right choice for your vehicle ramps perfect for any industry. 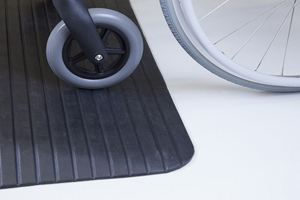 Do you need van ramps? 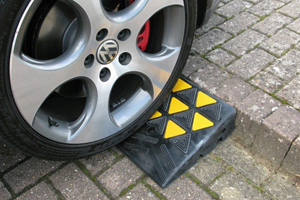 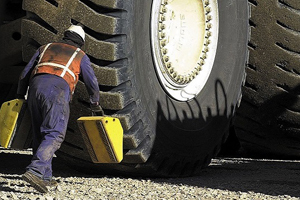 Our product range is up to 550mm wide and can hold up to 40000kg. 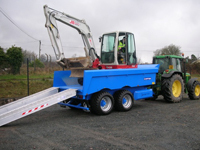 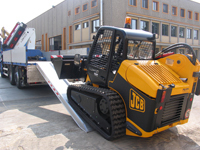 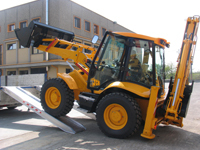 It is therefore ideal as ramp for industrial sites or heavy commercial ramp.